Steel, including the increasing popular Coreten (rusty) steel, is modern material which is low maintenance and provides excellent weather protection and resistance. It can be used for constricting pergolas, seating and features within the garden. Proper design and construction is essential to inviting in the elements you desire, and eliminating those you don’t. So a thermally efficient steel pergola provides year round outdoor living and entertaining, keeping the scorching temperatures out in summer and the cold out in winter. 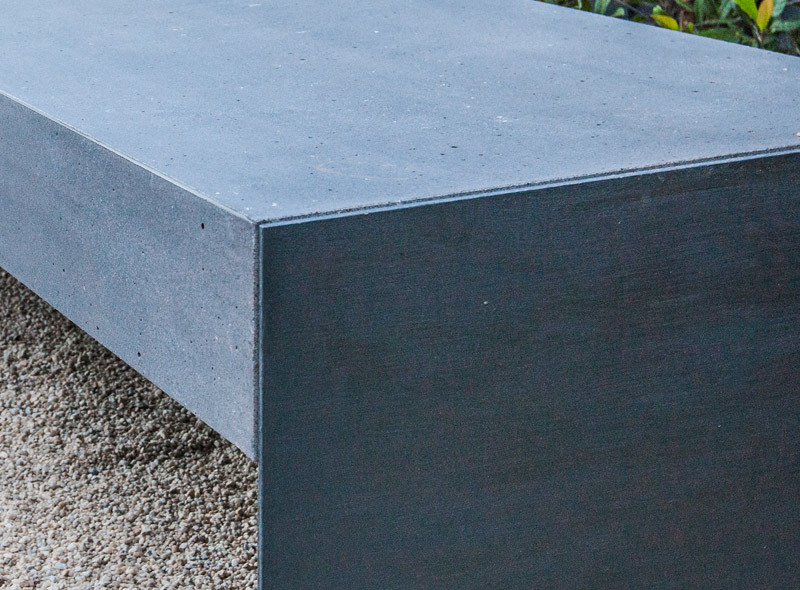 Josh Norman Landscape Design and Construction, servicing Northern and Eastern Melbourne, will design and construct a beautiful and practical steel feature that meets your budget and your preferences adding value to your home.